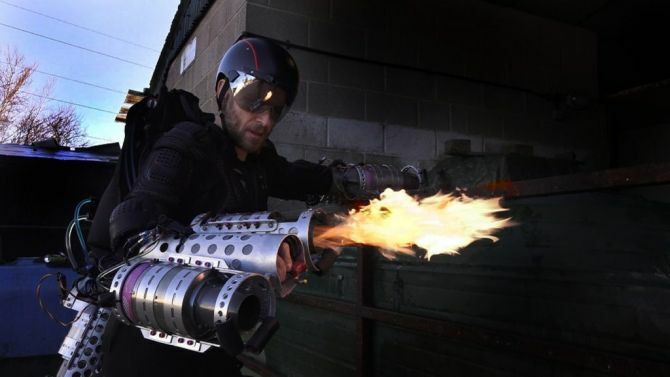 The superhero suit will be 3D printed in metal featuring six miniature jet engines mounted on the arms and the lower back. Each two engine arm configuration weighs up to 90 lbs and can reach temperatures of 700°C (1292°F). 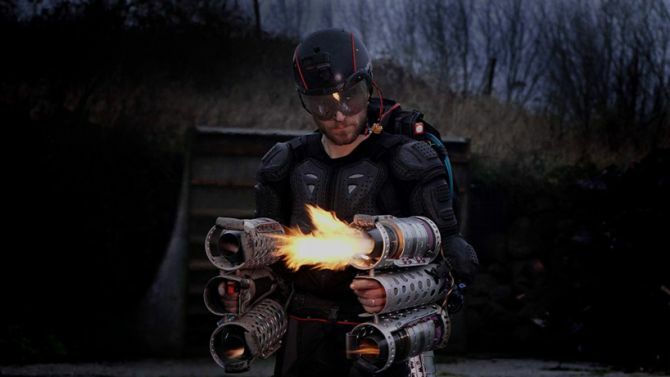 The exclusively designed exoskeleton also carries the fuel in a backpack. It further allows vertical takeoff and flight. It can go as high and as fast as you like thanks to its 1,000-horsepower. But there is still a long way to go before you start dreaming of being the next Tony Stark. 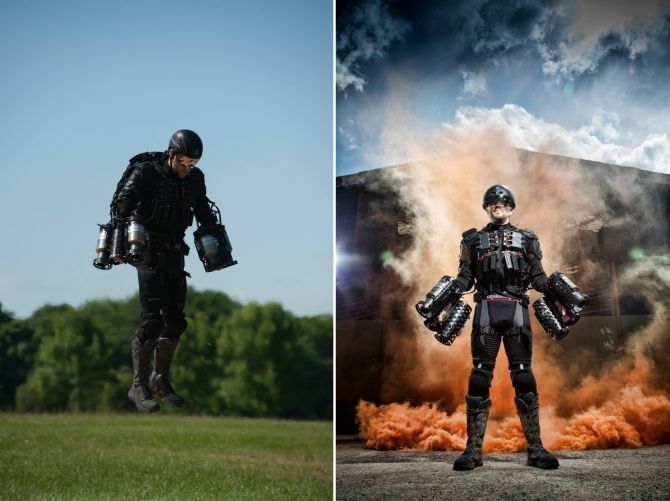 To make this Iron Man suit a reality, an enormous amount of physical control is required and great strength is needed to direct the jets. 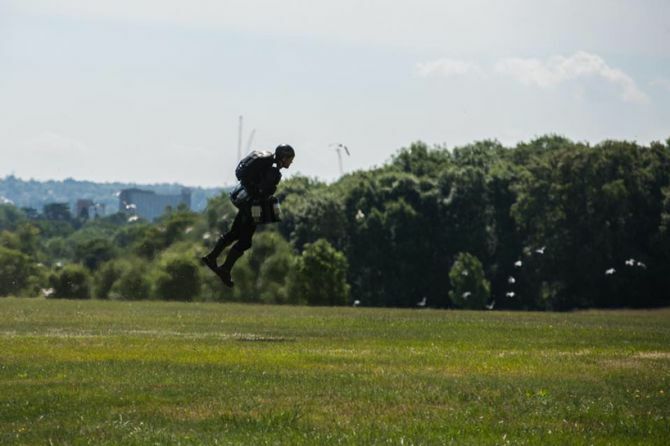 According to Browning, a strenuous amount of workout regime needs to be followed in order to fly and balance this heavy suit. He himself cycles over 150 km and does three intensive calisthenic sessions. However, in coming years we can expect this suit to be a reality with a few changes and improvements in the engine configuration, and control modules. 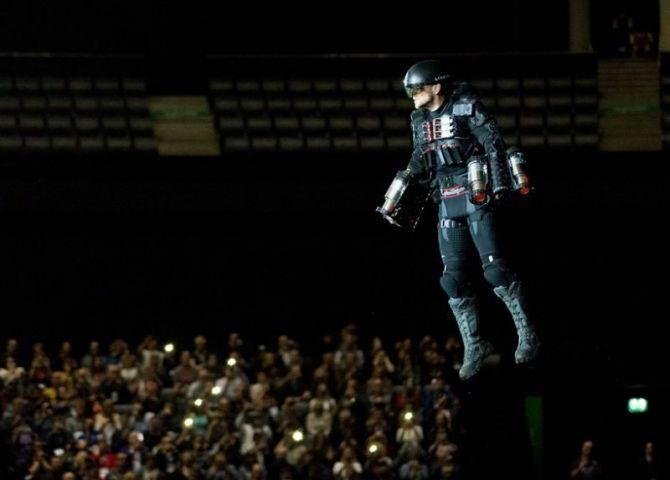 The next generation suit is also expected to feature improved set of wings to take flight from vertical to airfoil.